Sabian Artisan Traditional Symphonic Suspended Cymbals are high density hand hammering that have the legendary ˜Old World' sound. 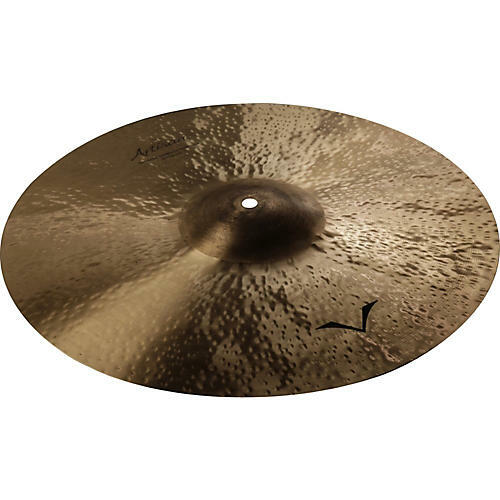 These cymbals are tonally deep, dark and rich, with a robust vintage musicality that makes them ideal for crashing or crescendos. Available in 15" through 20" sizes with natural or brilliant finishes.